2.Fill out the online application & pay the $15 for your starter kit. 3.That's it! 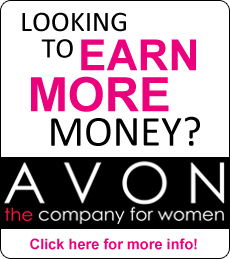 You're an Avon Representative!